The future is all about voice AI. Soon enough, your breakfast bar could be your search bar. Your lamp could be how you shop for lightbulbs. Your Chevy or Ford might be your vehicle for finding a YouTube video, like the classic SNL skit of Chevy Chase’s send-up of President Gerald Ford, to make a long drive less tedious. And you won’t have to lift a finger—all you’ll need to do is turn toward one of those inanimate objects and say something. Welcome to a future where your voice is the main signal for the elaborate data grid known as your life. Two decades ago when Amazon and Google were founded, only a seer could have predicted that those companies would eventually start turning the physical world into a vast, voice-activated interface. 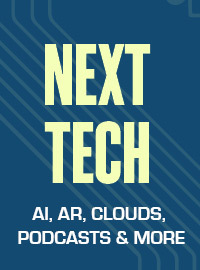 Artificial intelligence-powered voice is what perhaps makes Amazon and Google the real duopoly to watch (sorry, Facebook), as their smart speakers—2-year-old Amazon Echo and 8-month-old Google Home—are gaining traction. 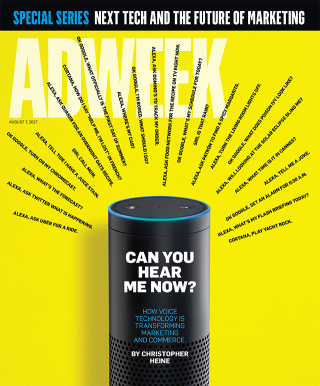 Forty-five million voice-assisted devices are now in use in the U.S., according to eMarketer, and that number will rise to 67 million by 2019. Amazon Echo, which utilizes the ecommerce giant’s voice artificial intelligence called Alexa, owns roughly 70 percent of the smart speaker market, per eMarketer. 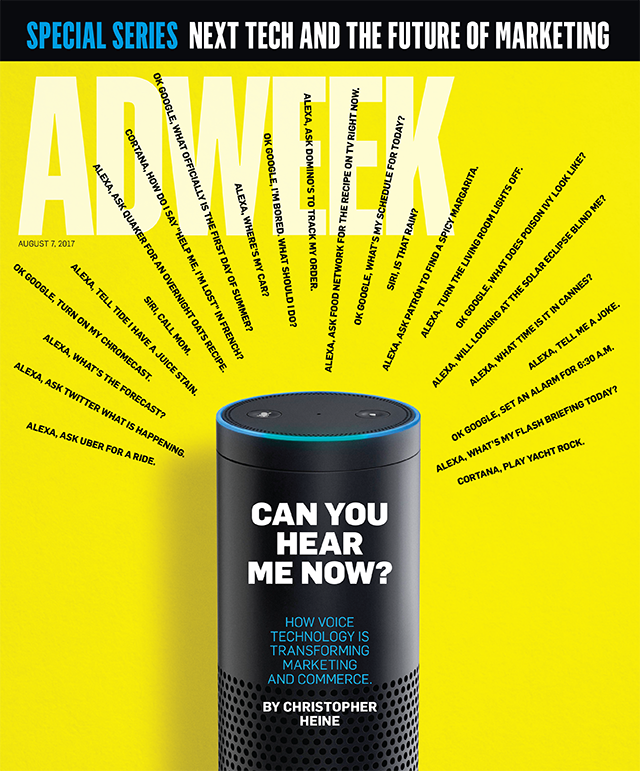 While brand marketers are coming to grips with a consumer landscape where touch points mutate into listening points, search marketing pros are laying important groundwork by focusing on what can be done with Amazon Echo and Google Home (the latter of which employs a voice AI system called Assistant). 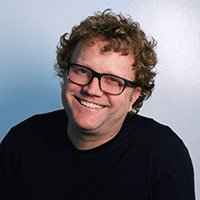 With voice replacing fingertips, search is ground zero right now when it comes to brands. But how will paid search figure into it all?